Trailside at Stratton Mountain! 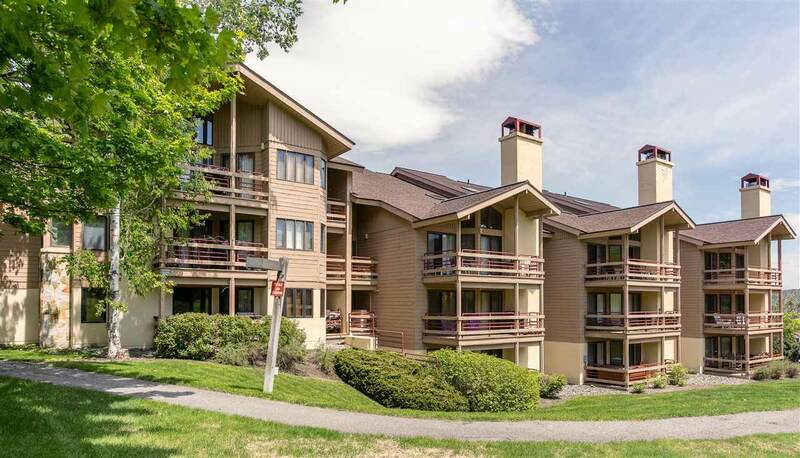 The Watch Building 2 features this two level end unit with exceptional views of Stratton Mountain's trails. 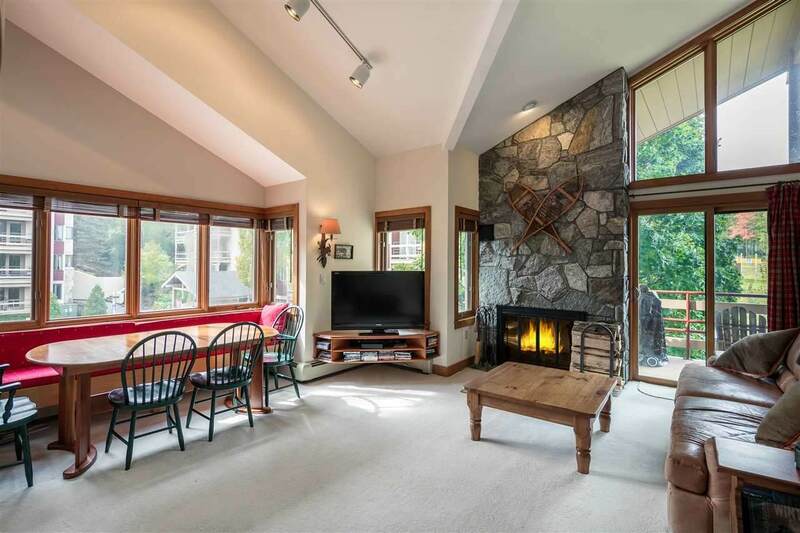 Enjoy cathedral ceilings, stone hearth with wood burning fireplace, and spacious great room. 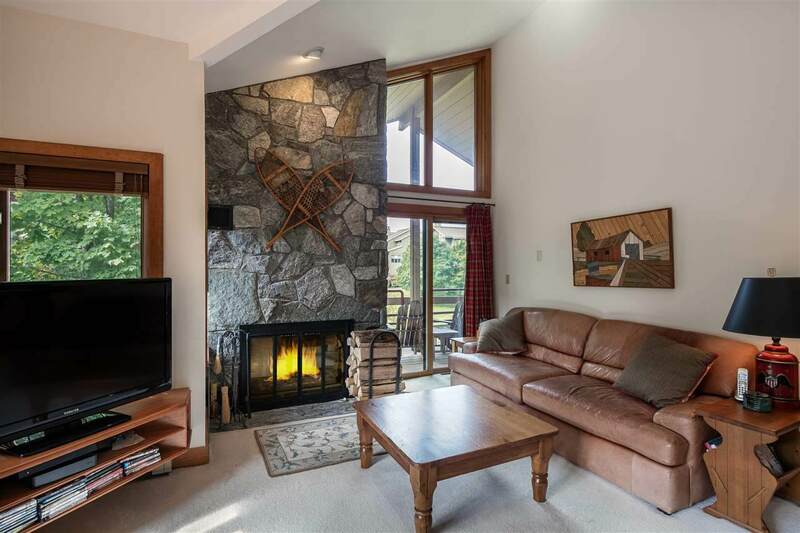 Located at the base of the Villager lift and steps to everything the resort has to offer, this 3 bedroom en suite unit is beautifully designed. The oversized loft is perfect for the kids and guests. 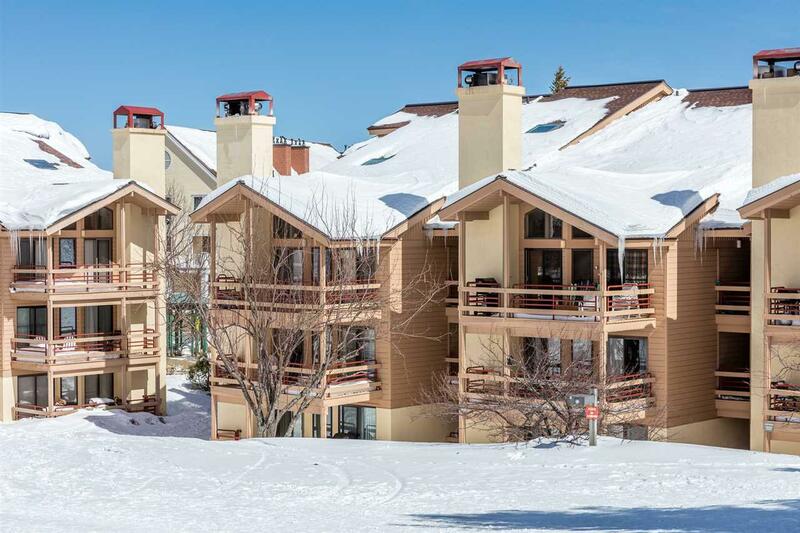 The building offers on site ski storage, gated parking and sports center access. Just walk onto the trail. LOCATION, LOCATION, LOCATION!